We make no substitute fabrics in our quilting kits. Quilt kit includes pattern, fabric to make the top and binding. 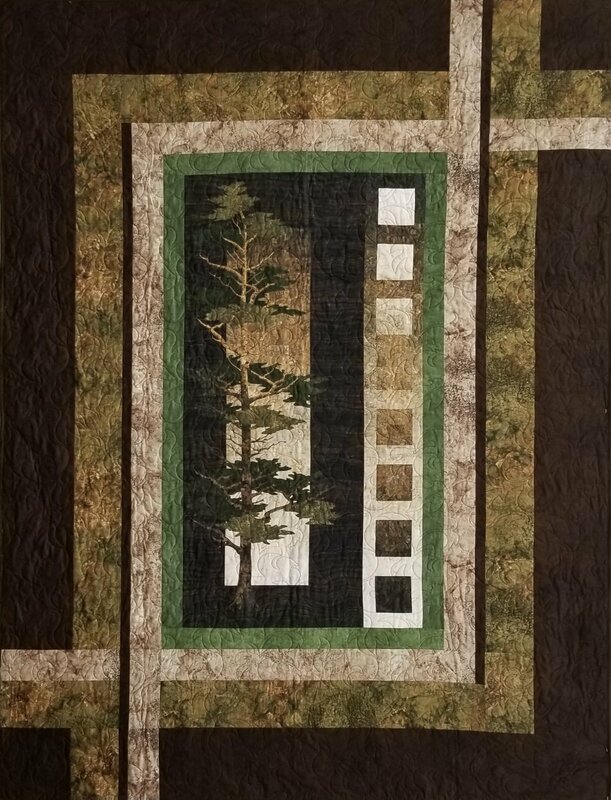 The fabrics use in the kit are 100 quality quilt fabric from Northcott Fabrics.